Wave Massage is the most satisfactory and modern answer to the request of attention and professionalism in the salon. 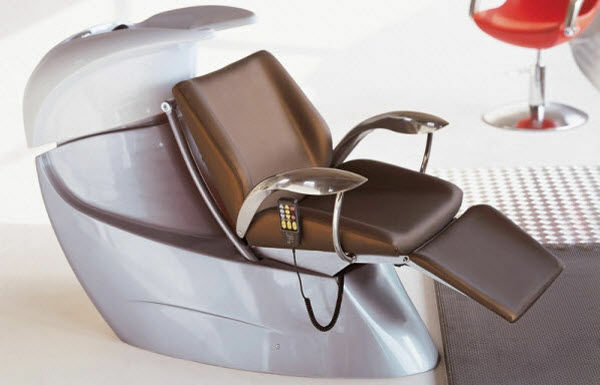 The electrically operated chair, adjustable in height and inclination together with its footrest is the only true answer to your dreams of perfection. To deliver feelings of well-being is always a fine action very appreciated by those who receive it- with shiatsu massage on the back providing a first class experience.